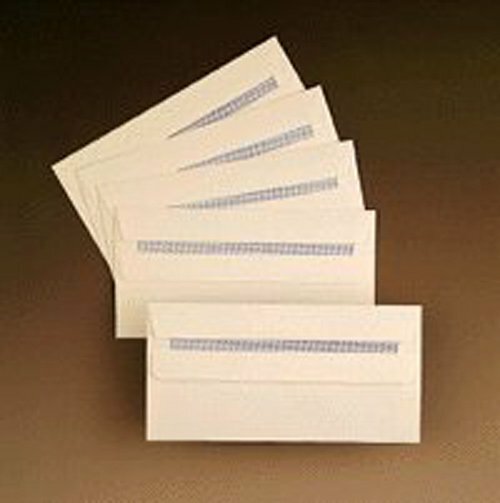 Flawless Bright White Wove envelopes with an opaque interior ensuring letters remain confidential. 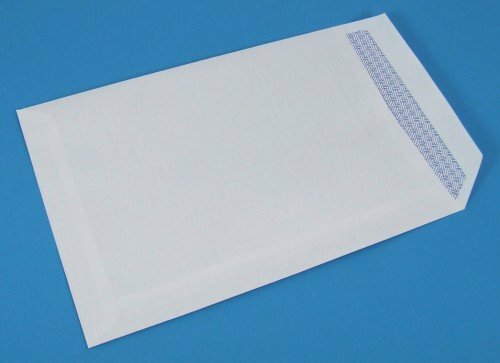 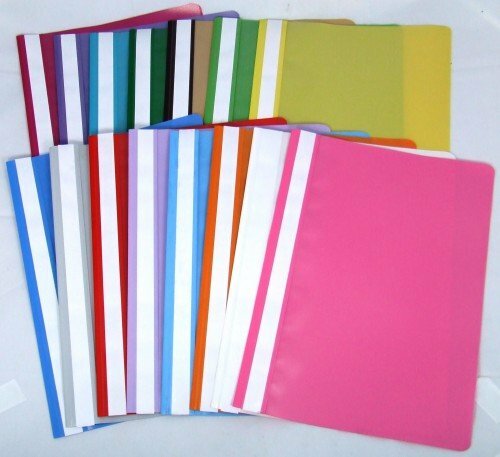 80gsm Banker style envelope with self-seal flap and window. 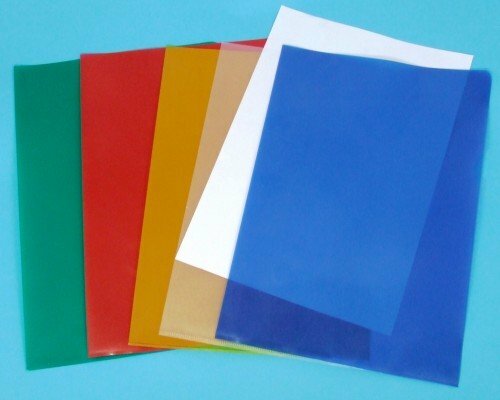 Size: (DL) 110mmx220mm (4.25x8.6").